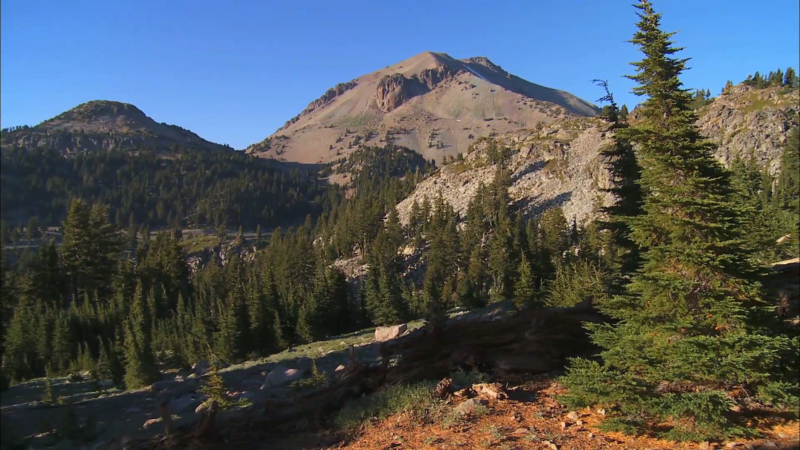 Starting with Yosemite National Park, this video tour is breathtaking. Nothing compares to America’s natural grandeur. Stand in awe before the power of Hawaii’s Volcanoes. Roam 6 million mountainous acres in Denali, Alaska. 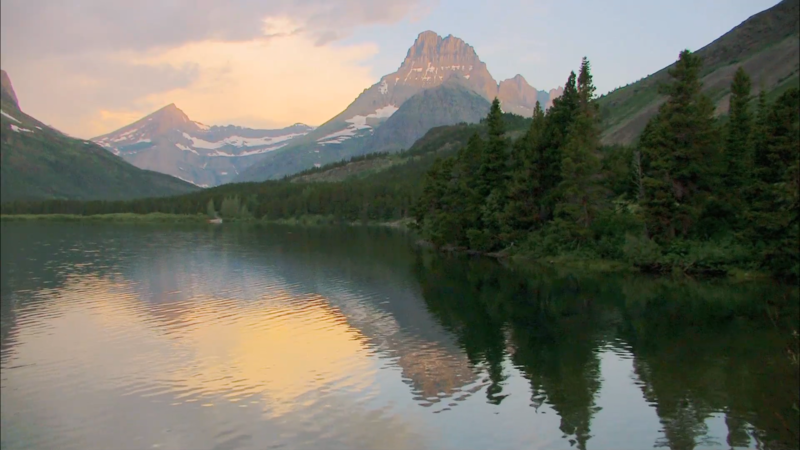 And experience the spectacle of Glacier National Park’s pristine forests, alpine meadows and glacial lakes. 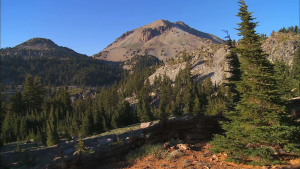 Lassen Volcanic, California – Explore wonders, mysteries of volcanoes. Haleakala, Hawaii – Stark volcanic landscapes and sub-tropical rain-forest. Hawaii Volcanoes, Hawaii – Stand in awe before the power of an eruption. Mt. Rainier, Washington – An active volcano surrounded by sub-alpine wildflower meadows. Great Sand Dunes, Colorado – Grasslands, wetlands, conifer, aspen, alpine lakes, tundra and more. Great Smoky Mountains, Tennessee/North Carolina – Abundant plant & animal life, & beauty of its ancient mountains. North Cascades, Washington – Jagged peaks crowned by 300 glaciers, waterfalls cascading into deep valleys. Rocky Mountain, Colorado – Over 300 miles of hiking trails, wildflowers, wildlife, starry nights, fun times. Glacier, Montana – 700 miles of trails, pristine forests, alpine meadows, spectacular lakes, historic chalets. Guadalupe Mountains, Texas – Hiking, backpacking in one of the nations most pristine wilderness parks. Grand Teton, Wyoming – Over 200 miles of trails, float Snake River, and extraordinary wildlife, lakes, alpine terrain. Gates of Arctic, Alaska – Wild rivers, glacier-carved valleys and caribou migrate on age-old trails. 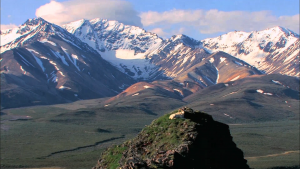 Katmai, Alaska – Noted for volcanoes, brown bears, pristine waterways, abundant fish and rugged coastline. Kobuk Valley, Alaska – Half million caribou migrate over sand dunes, the Kobuk River and Onion Portage. 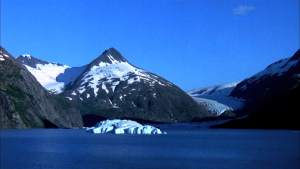 Lake Clark, Alaska – Volcanoes steam, salmon run, bears forage, craggy mountains, turquoise lakes. Denali, Alaska – Mt. McKinley, tallest peak, 20,320 feet, wild animals roam six million acres of wilderness. Glacier Bay, Alaska – Over 3 million acres of mountains, dynamic glaciers, rain-forest, wild coastlines, deep fjords. Kenai Fjords, Alaska – Forty flowing glaciers, wildlife thriving in icy waters, & forests home to Native Alutiiq people. Wrangell-St. Elias, Alaska – America’s largest national park, 13.2 million acres of wild landscape for adventure seekers. 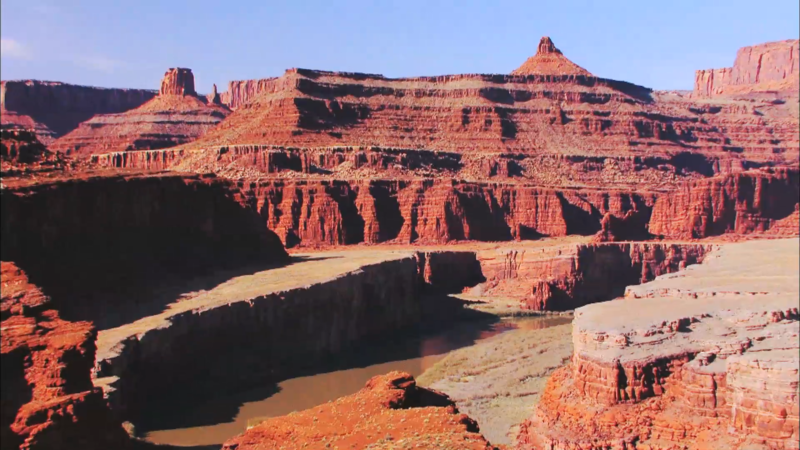 Dennis has not only filmed every National Park, he is the first to film all 58 parks in HD. As a young man, he served as a National Parks Interpreter. As a producer and director for Questar, PBS, Discovery Channel, NBC and the Travel Channel, he has filmed locations and cultures around the globe.